It’s National Sewing Month for the month of September in the US and to help celebrate I’ve created a tutorial! 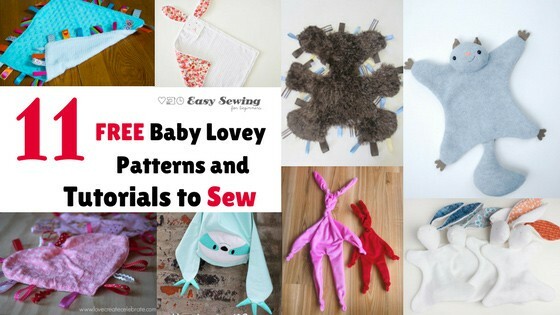 Allfreesewing.com has kicked off the celebrations with a Sewing for Baby theme. I was delighted to be invited to contribute to the celebrations so for now my tutorial can be found over on their website. I decided to make a tutorial for these gorgeous ribbon tag loveys. These loveys were one of the first things I sewed up for my babies when they were born. They make a great little comforter and a sensory toy all in one! 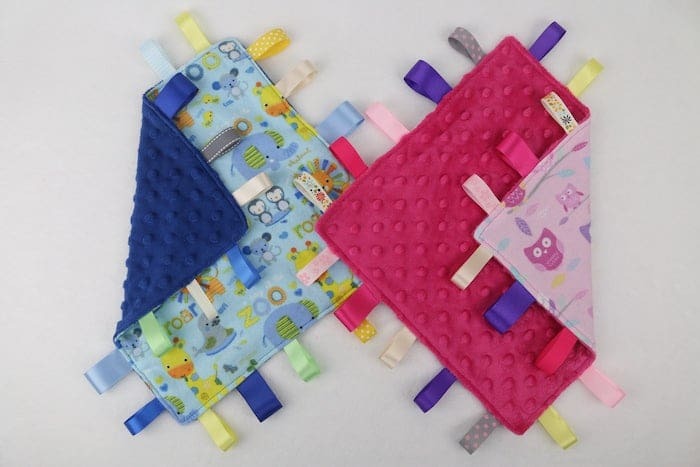 These ribbon tag loveys (also know as Taggies) are super easy to make, so they’re perfect for a beginning sewer. 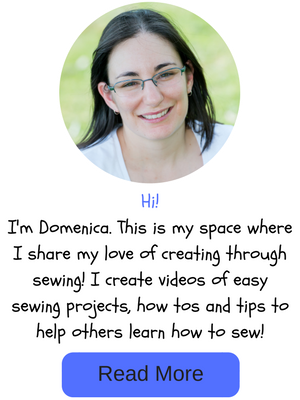 You can find the tutorial right here during National Sewing Month!